Design Research Tokyo is an English-friendly event series — please share with us your research stories in English! — but this event will be primarily conducted in Japanese. See you there! yumimura published Design Research Tokyo: Season 1 Episode 3. 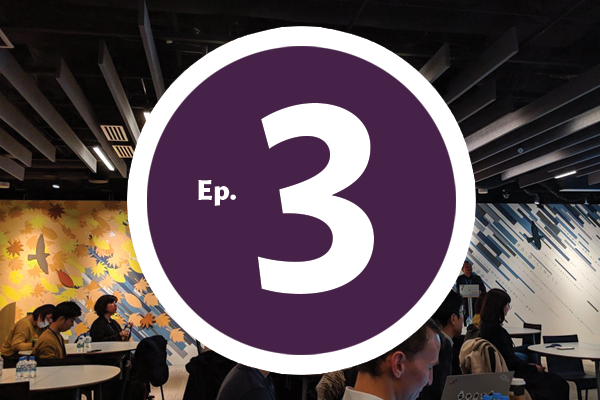 I joined Design Research Tokyo: Season 1 Episode 3!